HowIVap team focus on R&D and manufacturing electronic cigarette since 2009. Our products export to over 70 countries such as USA/UK/France/Japan/Australia, etc.HowIvap passed the ISO9001:2005 inspection. 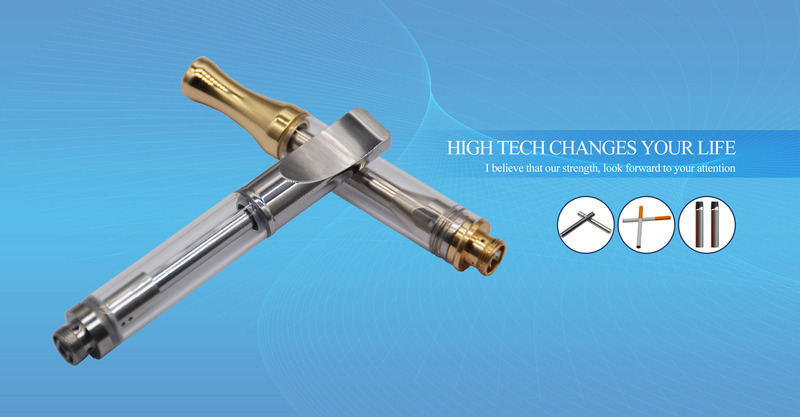 HowIvap is dedicated to R&D and produce high quality, fast lead time and stable electronic cigarette. 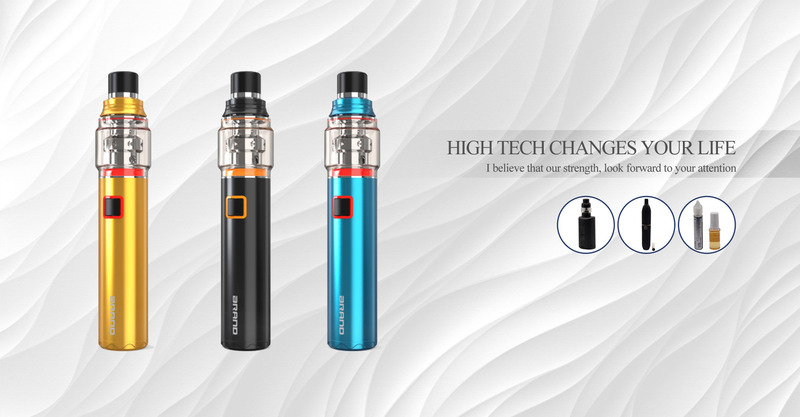 The team are from leading manufaturer of electronic cigareatte. Our products export to over 70 countries with good service. Use best materials and automatic machines. With a professional QC team, we have an advanced quality control system.